For those who have been keeping a watchful eye on the NYC real estate market, it is undeniable that the NYC rental market is strong right now while the mortgage rates continue to be low. 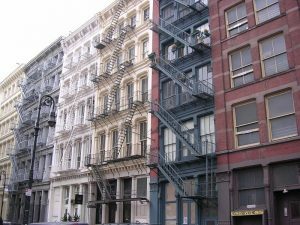 With this in mind, we suspect more New Yorkers might be considering putting their money into investment properties. And who could blame these New Yorkers for wanting to make NYC their first real estate investment? Not only is NYC home to the Big Apple and the Twin Towers but it is also a beautiful state that has an endless number of attractions and upscale shopping opportunities. According to a recent report, NYC attracts more than 47 million tourists a year. Ever since I moved to New York in 2001, the real estate market has not stopped growing. Despite some tragic incidents New York City has had to face in the past, the real estate market continues to go up, up, and up. The NYC market is going up so much that NYC homes are going for more than $5,000 per square foot. In 2001, homes were only worth $500 per square foot. According to a recent report, a well-priced apartment doesn’t stay on the market longer than 20 days. Talk about some remarkable numbers! As an investor, it is important to make a neighborhood that will always be attractive to renters. Areas that good public school districts are often in demand by renters. And generally speaking, the closer to public transportation, restaurants and other amenities, the better. Now, If you can only afford to invest in a neighborhood that isn’t as high in demand as you would like, don’t worry. There is a possibility this area will become high in demand later in the future. Most brokers advise investors to look at condos not only because it makes up a third of the market but condos also have more flexible rules on renting out apartments. In NYC, very few co-ops welcome non-resident purchasers. Even if you have the money to purchase the co-op as an investment, co-ops have very restrictive rules as to how long you rent out the unit and as to how many times you can rent out the unit. The number one thing renters want from a NYC apartment is a large space they can live in along with a beautiful view of the city. The one thing investors care about is the price for the unit. When purchasing an apartment as an investment, be sure to remember that investors are required to pay per square foot, regardless of the number of bedrooms the unit has to offer. Renters, on the other hand, pay a premium for the number of bedrooms, regardless of the size. With that being said, you should look for a two- or three-bedroom apartment in a luxury building. These units are usually in high demand, making them easier to rent out. Overall, everyone wants a piece of NYC. As an investor, all you need to do is find the right agent that will help you choose the best investment property. 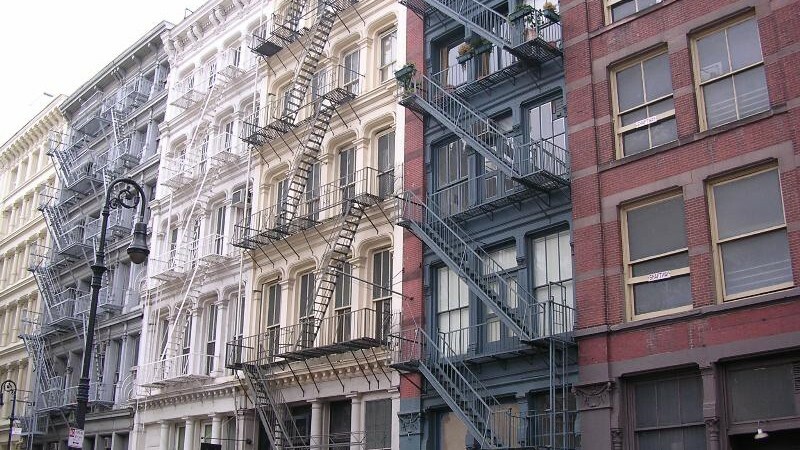 These are just a few tips on how to get most out of your NYC investment. Contact us today if you would like to learn more about investing in NYC real estate.